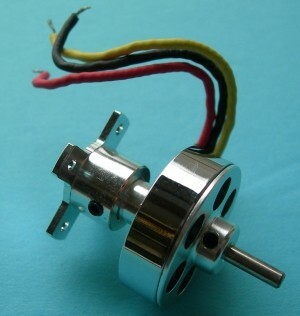 Economical CD Rom brushless motor comparable to Polk's Hobby brand. 6-8A with short burst to 11A. Shaft: 3mm diameter x 42mm. Includes prop saver & mount.